Spiegel pinned the blame for daily active user decline on a “communications and marketing challenge.” He wants to try and reverse this by appealing to users older than the typical Snap user. He also hopes to grow the user base overseas. In addition, Spiegel wants to try and get “back to basics” with focus on Snapchat being a one-on-one communication tool. Investors don’t seem entirely convinced, however. Shares fell 10 percent in after-hours trading. Having gone public in March 2017 at $24.48 a share, Snap is now trading at $6.09. Snap eventually reversed some of the changes — but the damage appears to have been done. 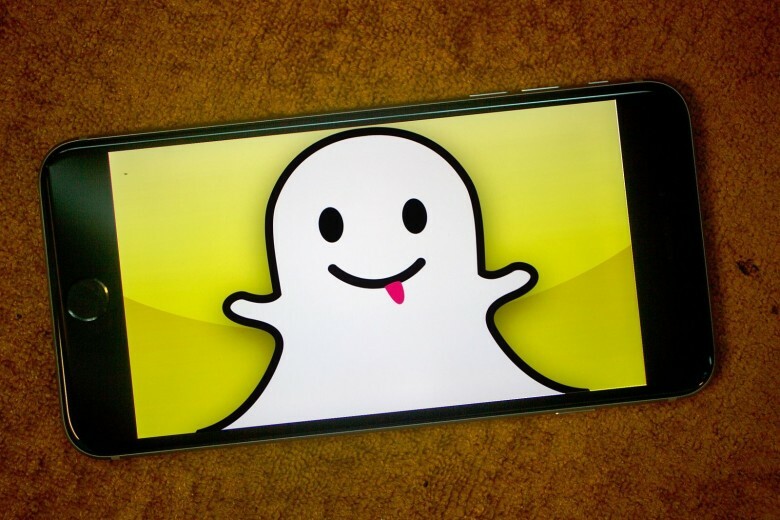 Maybe Snapchat’s new dive into scripted content might help bring some daily users back. Are you a regular Snapchat user? What do you think is causing the decline in users? Let us know your thoughts in the comments below.